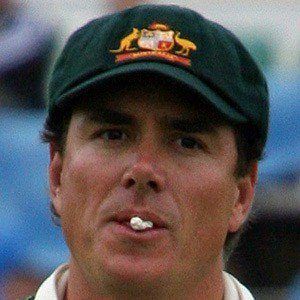 Known as Snorks or Northy, he made his domestic debut in 1998 for Western Australia. He was a very talented youth player, and spent a few years at Wanneroo Districts Cricket Club. He made his Australian test debut in 2009 against South Africa. He was born in Pakenham, Victoria. He was teammates with Michael Hussey while playing junior cricket.